Right Throw. 12.5 in. pattern Double bar single post web. Open back. 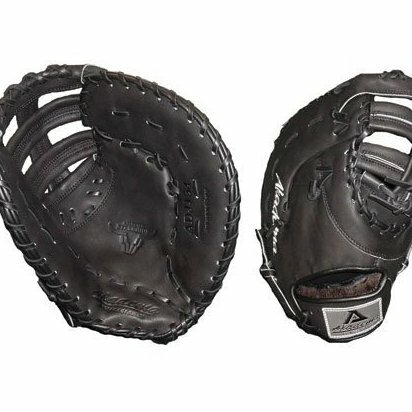 Designed for 1st baseman.